The field of telemedicine got a big boost when a bipartisan group of U.S. Senators led by Brian Schatz, D-Hawaii, and Roger Wicker, R-Miss., introduced a bill that would eliminate restrictions on Medicare telemedicine coverage. Proponents applaud the move, saying savings of nearly $2 billion will result with the abandonment of rules they consider antiquated and arbitrary. The legislation has the support of a number of industry groups and organizations, such as the American Telemedicine Association, AARP, the National Association of ACOs and the American Medical Association. Called the Creating Opportunities Now for Necessary and Effective Care Technologies (CONNECT) for Health Act, the bill would do away with portions of the Social Security Act that prohibit reimbursement for various aspects of telemedicine such as use by geography, restrictions on store-and-forward technologies, restrictions on participants in alternative payment models such as ACOs, and rules regarding originating sites. It would enhance the use of telemedicine for patients with chronic conditions by expanding coverage for remote monitoring systems. In addition, the CONNECT act would establish a bridge program which would assist providers in transitioning to the new Medicare Access and CHIP Reauthorization Act and enable doctors involved in the Merit-based Incentive Payment System to obtain waivers exempting them from Medicare restrictions related to telehealth coverage. Under the bill there would also be greater opportunities for telemedicine reimbursement of originating sites other than hospitals, such as dialysis facilities, rural health clinics, Native American health service facilities, community health centers and telestroke evaluation and management facilities. Centrist Washington think tank Third Way has evaluated the financial implications of the CONNECT act and has concluded that, although the waiver program would bump up federal spending by $1.1 billion, other provisions would offset the loss and ultimately would save the government approximately $1.8 billion over 10 years. Waivers won’t be handed out without any effort on behalf of providers, however. 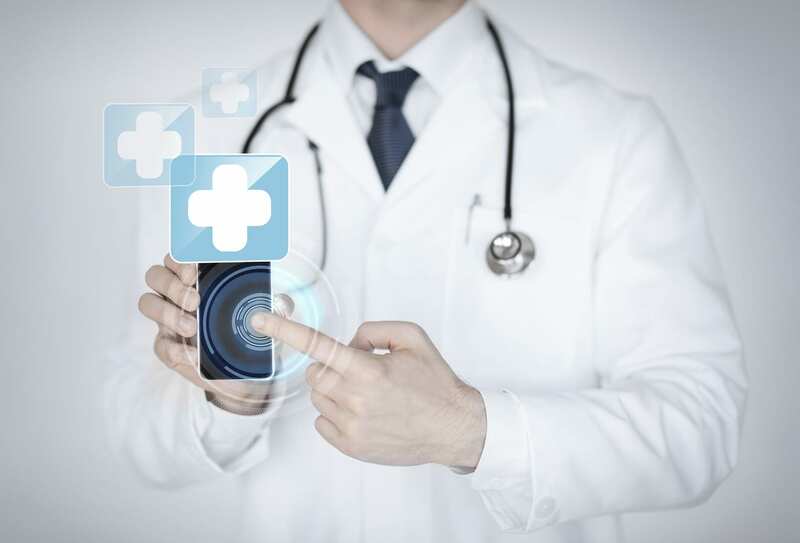 In order to get them, providers will be obliged to submit applications containing detailed descriptions of how they intend to employ telemedicine and random checks will be carried out to ascertain whether they are using telemedicine in a manner that aligns with the aims of the Merit-based Incentive Payment System.